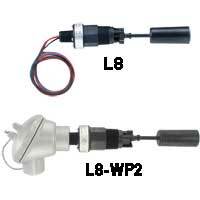 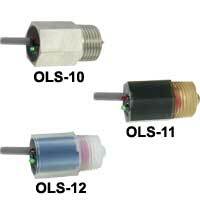 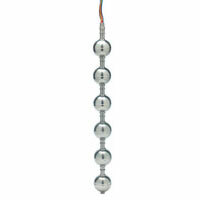 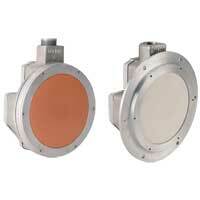 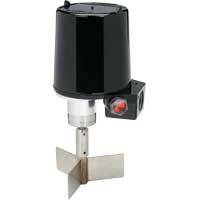 Tilt level switches are sensors with an electrical contact output. 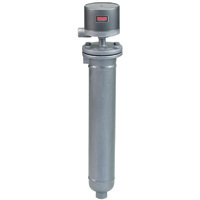 Applications include large hoppers, trippers, stackers, conveyors, stackers, and crushers. 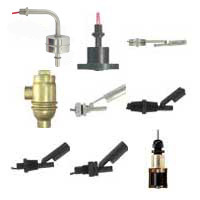 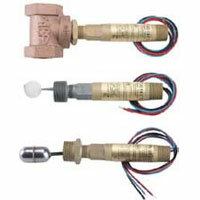 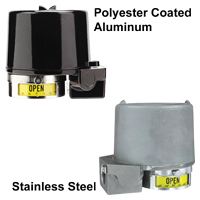 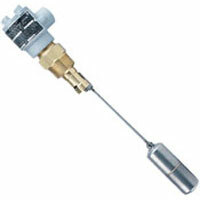 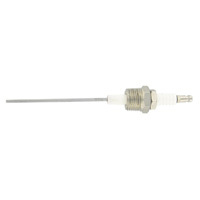 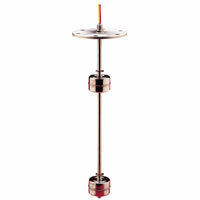 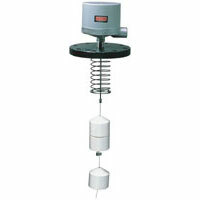 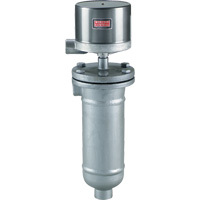 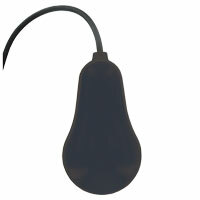 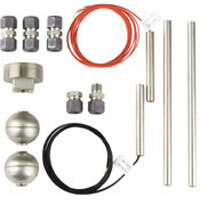 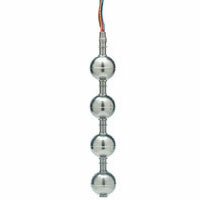 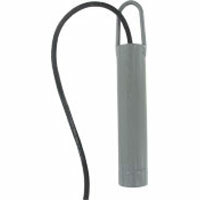 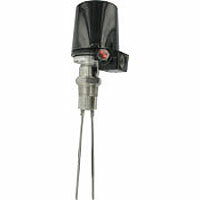 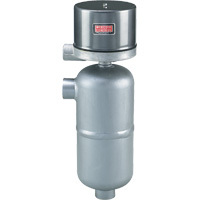 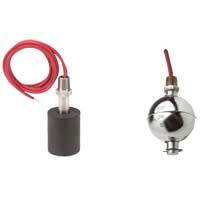 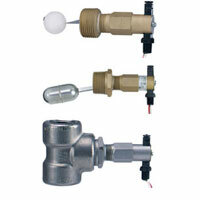 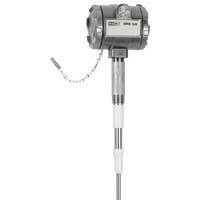 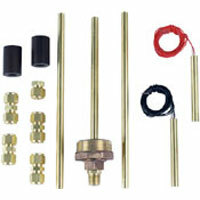 The probes are designed for use where the bulk material to be sensed is exposed or open. 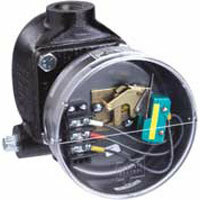 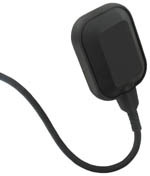 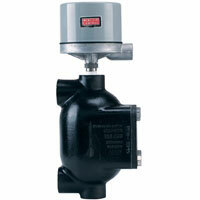 The control units feature an adjustable time delay and a logic selector switch.